The 585 kg (1,290-pound) unmanned spacecraft named Beresheet, which means "Genesis" in Hebrew, resembles a tall, oddly shaped table with round fuel tanks under the top. 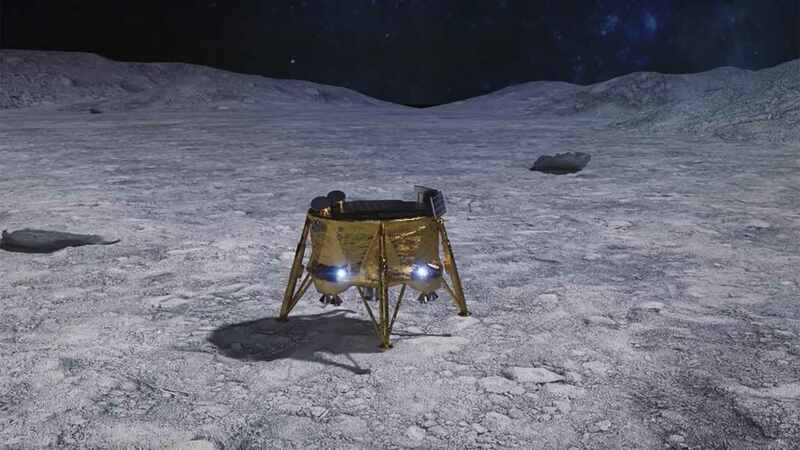 Khan, a philanthropist, and chairman of SpaceIL, put up $40 million of the project's $100 million budget. 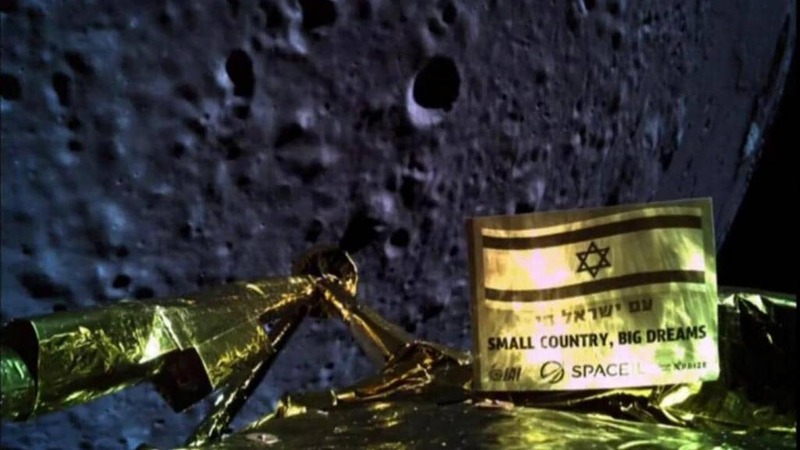 Although the journey is 384,000 km, Beresheet will have travelled a total of 6.5 million km due to a series of orbits. Its speed has reached 10 km per second, (36,000 kilometres per hour). 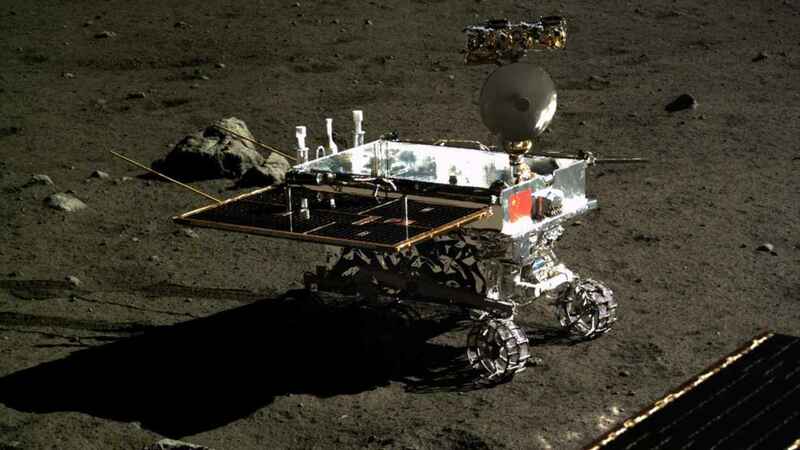 The one-way trip was to have included an attempt to measure the lunar magnetic field, which would have helped understanding the moon's formation.